What’s on your list of goals for 2019? When you’ve got big goals for yourself, you need a clear plan to reach those goals. Work LIVE with Jennifer to discover your “Fastest Path to Cash” in 2019. Is one of your goals for 2019 to “increase your income” or “get more clients“? Congratulations! So you know what you want this year. But do you have a concrete plan in place to get there? Is your marketing plan for 2019 as good as it needs to be? How confident are you that you’re doing what it takes to get you from where you are to where you want to be this year? If your plan is fuzzy or vague, you’re NOT going to reach your goals this year. If you’d like specific guidance and coaching on creating an action plan that gets results, join Jennifer for this special 90-minute small-group interactive workshop. 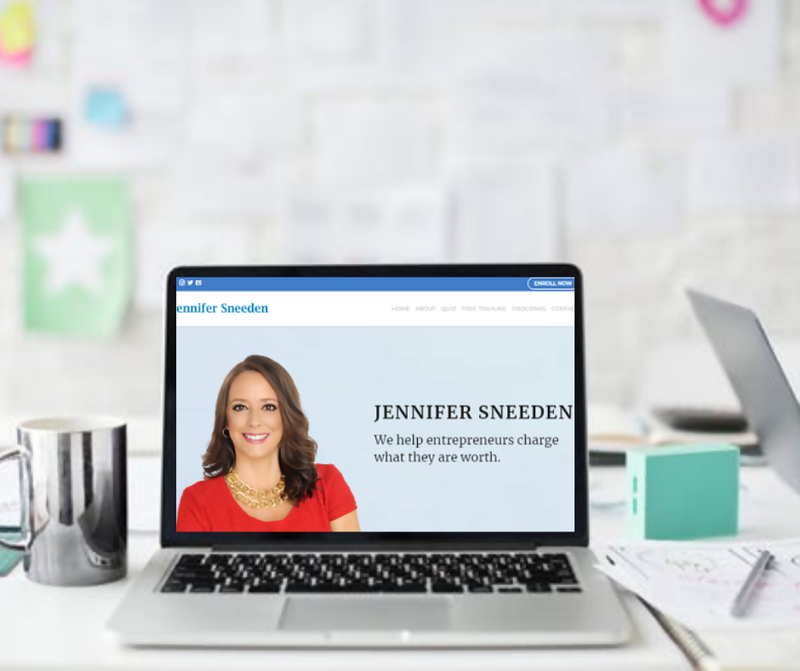 Work directly with Jennifer to create your Fastest Path to Cash for 2019. At the end of the 90 minutes, you’ll have a clear, easy to implement plan to grow your business & increase your income. 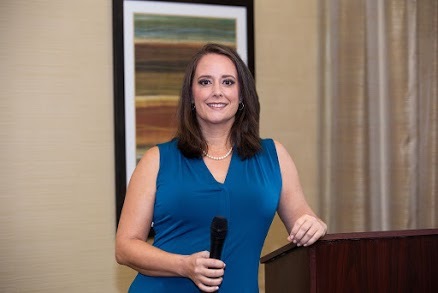 Jennifer will walk you through building your Fastest Path to Cash, answering your questions, giving feedback, and making sure your plan has her “stamp of approval”. Don’t miss out. Sign up for the LIVE Interactive Workshop today! Spots are LIMITED! Is this a one-on-one session? No, but you can book a private one-on-one planning session with Jennifer if you prefer. Just email Ingrid at support@thrivingtherapypractice.com to get the details. What if I’m unable to attend LIVE? This is very much a live interactive workshop, please make sure you can attend at the scheduled date and time prior to enrolling. Since showing up live to the workshop is the first step on your Fastest Path to Cash, there are no refunds for the workshop. The call will be hosted by Jennifer Sneeden. Jennifer has spent 9 years helping people charge what they are worth and find clients eager to work with them. After earning her Masters in Marriage and Family Therapy, Jennifer became frustrated wondering why clients weren’t showing up on her doorstep. She stopped using outdated traditional practice building approaches and began to apply to her therapy practice what she knew from her years running a successful consulting business. 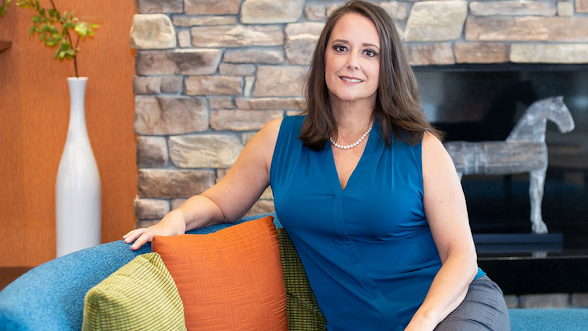 After just 18 months with a marketing plan that produced results, Jennifer grew her practice from $21,000 a year to over six-figures. She soon had to bring in a second therapist to help with the overflow and too many calls! When you join the LIVE Interactice call, you’ll walk away with an easy to implement plan to grow your practice & increase your income.